Interesting! I enjoyed the Paris Wife so I might just give Circling the Sun a try too. West With The Night sounds like it might a good parallel read as well. Trish - I liked Circling the Sun even more than The Paris Wife. Think I'd recommend reading West with the Night first, then you won't be disappointed by the lack of personal details/insight. What an interesting subject! I do happen to enjoy fictionalized biographies, but like you I am usually driven to dig for facts. Not too long ago that meant articles and encyclopedias, but I have found a real love for nonfiction, and would love to read both of these books. Toady - I suppose it would be more accurate to say that I recognize fictionalized biographies as a two book commitment... they always send me searching for fact! I suggest reading West With the Night first to avoid disappointment. I do this a lot with movies. Which leads to reading nonfiction about all sorts of things! Katherine - I think the movie angle could be a whole separate post! I want to read both of these though I think I want to read West With the Night because I know almost nothing about Beryl Markham and when I read a historical fiction that I don't know much about the subject I basically spend most of the book trying to figure out what's history and what's fiction! Katherine - That exactly what I do! Better to read West With the Night first in this case. Great pairing! Circling the Sun got me to add West with the Night to my TBR list. Sarah - Be prepared with the knowledge that West With the Night won't answer many questions raised in Circling the Sun. I've completely lost traction with Nonfiction November. Often I find this prompt difficult but now that I see yours, I remember that I read the same duo this year! 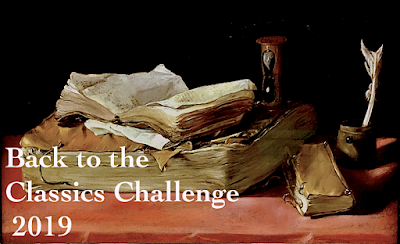 Lisa - I remembered that you read these, too! The India pairing you came up with is excellent. It's a shame that her memoir was disappointing. You're probably still wondering what's fact and what's fiction in Circling the Sun! Debbie - I think I would have liked the memoir much more if I'd read it before Circling the Sun. Instead I approached it with specific questions, none of which were answered. I LOVED Circling the Sun! It totally made me want to read West with the Night. Bummer that it didn't end up being as good as the fictionalized account. What an incredible woman though! 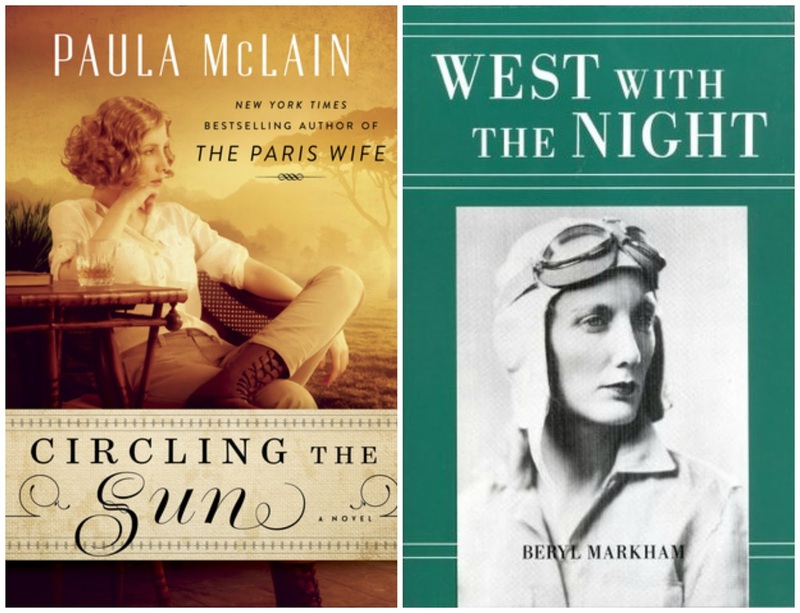 thepaperbackprincess - Beryl Markham really was remarkable! I liked Circling the Sun much better than The Paris Wife, but fictionalized biographies always seem to leave me with nagging questions. 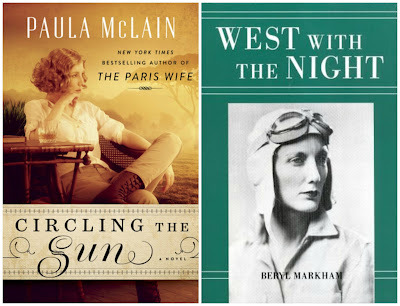 I recall your wish to read Beryl Markham after you finished Circling the Sun. When I was in Buffalo for 10 days this past May, I walked to a wonderful used bookstore about a mile or so from my hotel. There sat a lovely copy of West with the Night, and after decades of promises to myself to read it, I think I'm all that much closer now. Oh, dear. Have I already told you this? 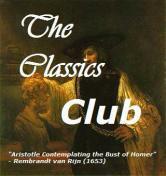 In any case, I will come to it more quickly now, and also put it on my Classics Club list, considering your enthusiasm for it. Judith - You may have mentioned that... it sounds vaguely familiar. I wish I'd read West With the Night first, then I would have appreciated more it on its many merits rather than be disappointed with the lack of personal information. I will look forward to your opinion. I loved Circling the Sun. (I loved The Paris Wife more though) After Circling the Sun I didn't go to the biography, but I did start watching Out of Africa. It was too quiet and dated so I didn't finish, but I might go back and watch again. 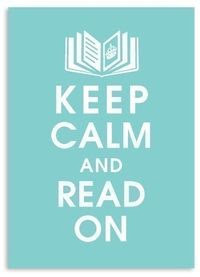 raidergirl - I thought about reading or watching Out of Africa, too, but remembered giving up on it nearly 20 years ago because it was so slow and quiet. My tastes have changed since them, so I might be tempted to give it another try. I wasn't quite as wild about The Paris Wife, but it did finally push me to read A Moveable Feast. What a lovely combination. 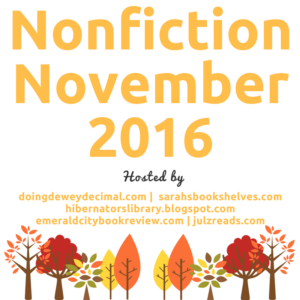 This is my favorite week of Nonfiction November! I haven't read or even heard of either of these books. Rachel - I've gotten SO many good recommendations this week, too!